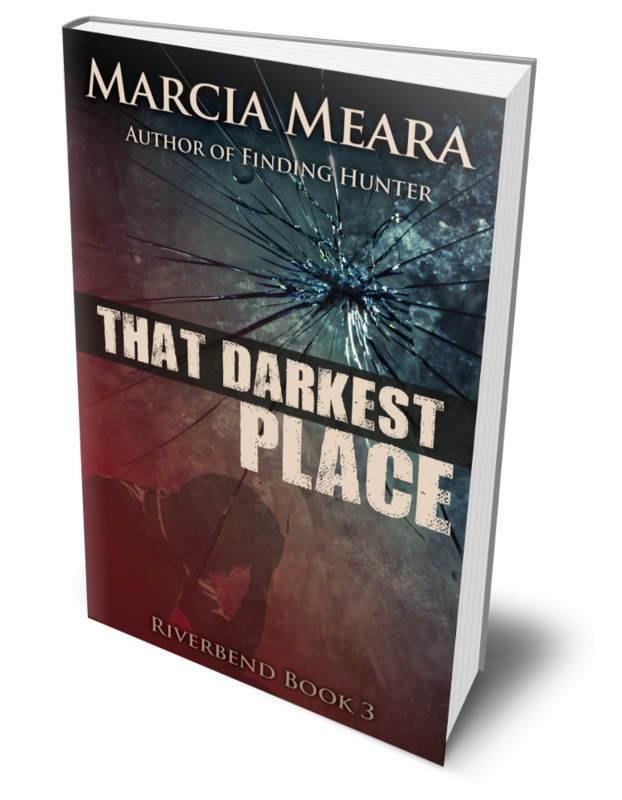 Get That Darkest Place HERE. 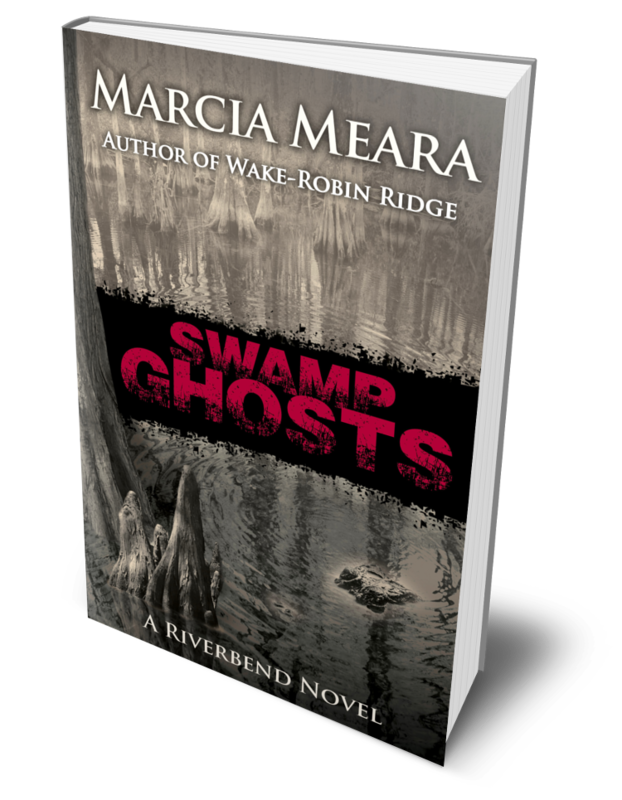 Riverbend, where the beasts that lurk in the dark river waters are never as dangerous as those that walk the quiet neighborhood streets! #ABoyNamedRabbit Kindle Countdown is LIVE, Finally! The remote mountain wilderness of North Carolina swallowed up the ten-year-old boy as he made his way down from the primitive camp where his grandparents had kept him hidden all his life. 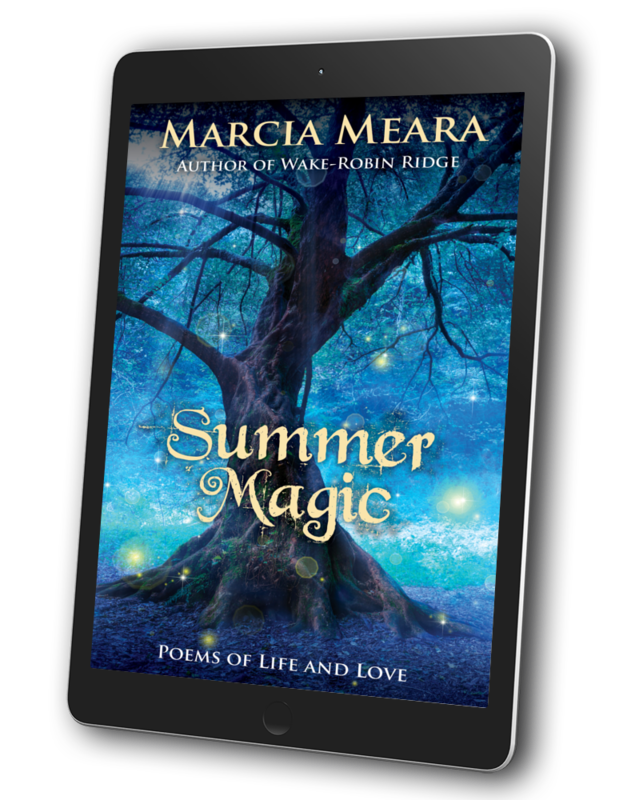 His dying grandmother, gifted with the Sight, set him on a quest to find the Good People, and though he is filled with fear and wary of civilization, Rabbit is determined to keep his promise to her. 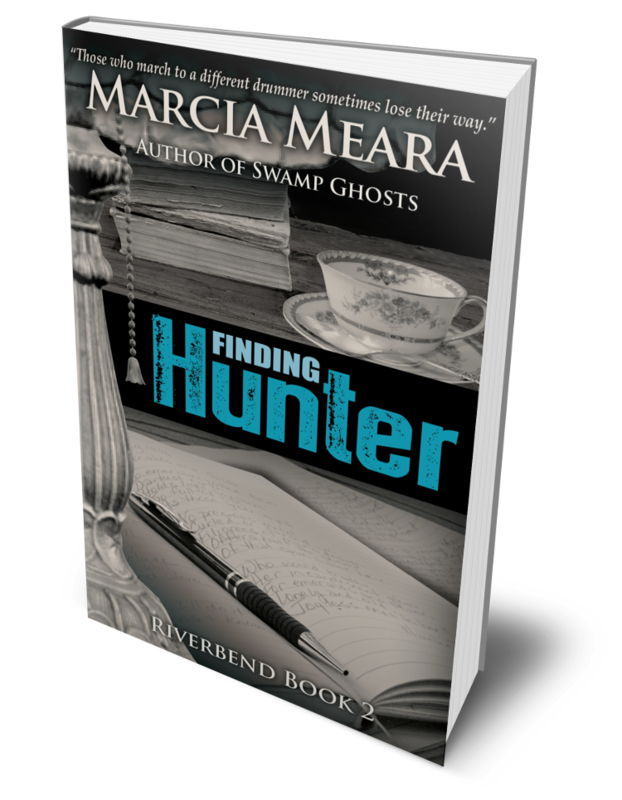 When he crosses paths with Sarah and MacKenzie Cole, neither their lives nor his, are ever the same again. 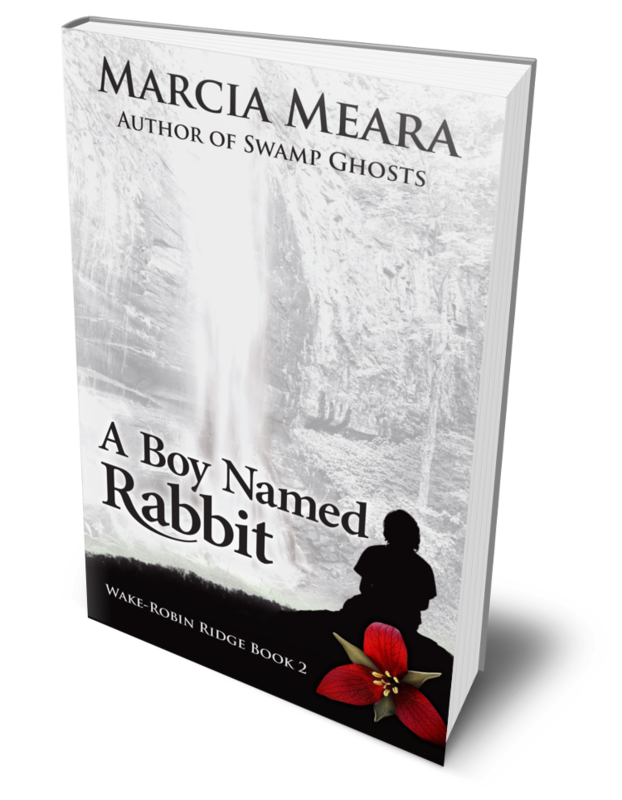 The extraordinary little boy called Rabbit has the power light up the darkness, and the resourcefulness to save himself from the one person his grandparents had hoped would never find him. His dangerous and bittersweet journey will touch you in unexpected ways, and once you’ve let Rabbit into your heart, you’ll never forget him. KINDLE COUNTDOWN STARTS TOMORROW, FRIDAY, OCTOBER 21. 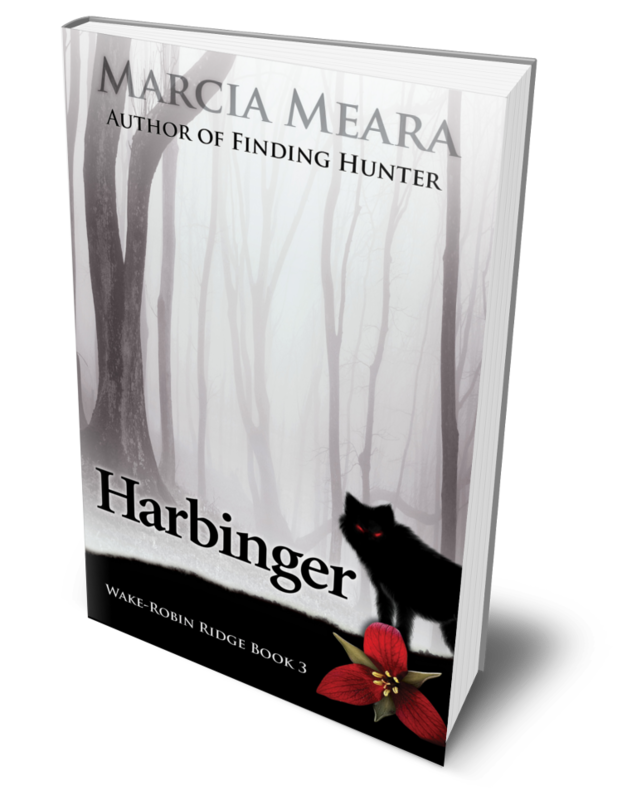 #Harbinger FREE Today – LAST CHANCE! 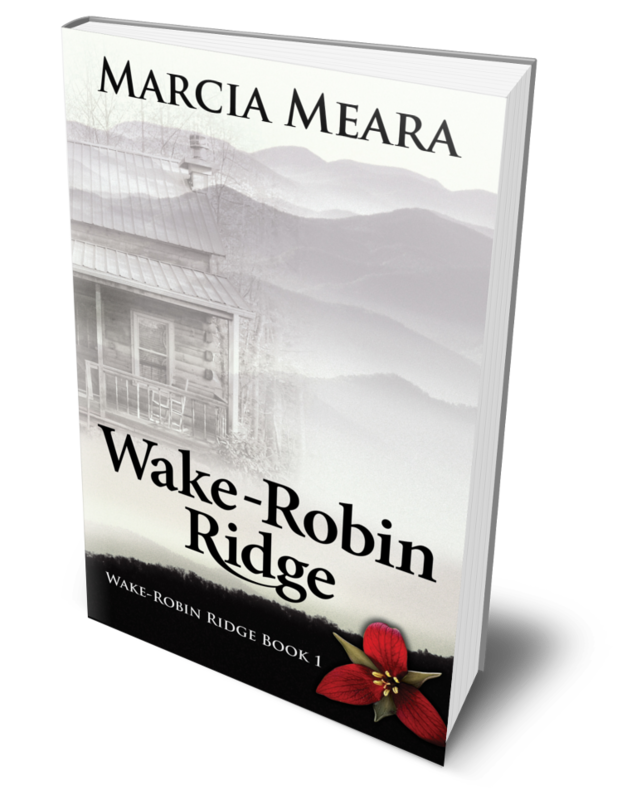 Last chance to download Harbinger: Wake-Robin Ridge Book 3 for free. 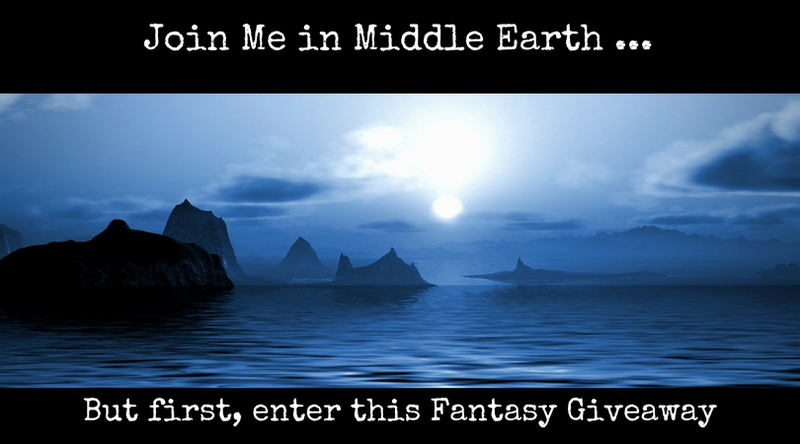 Promo ends in just a few hours, so be sure you’ve got your copy. Thanks to those who’ve already grabbed theirs. Hope you’ll enjoy it, and will consider leaving a review!